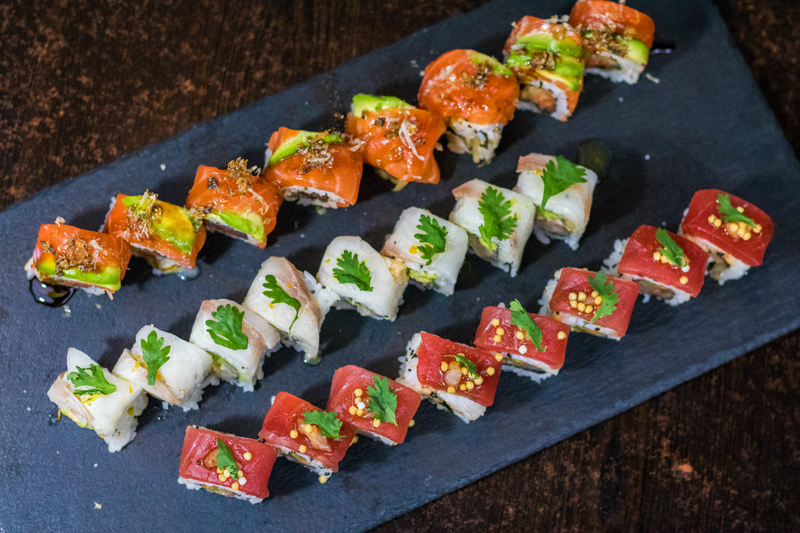 Welcome to the premier sushi and Japanese restaurant — Yuki Hana. 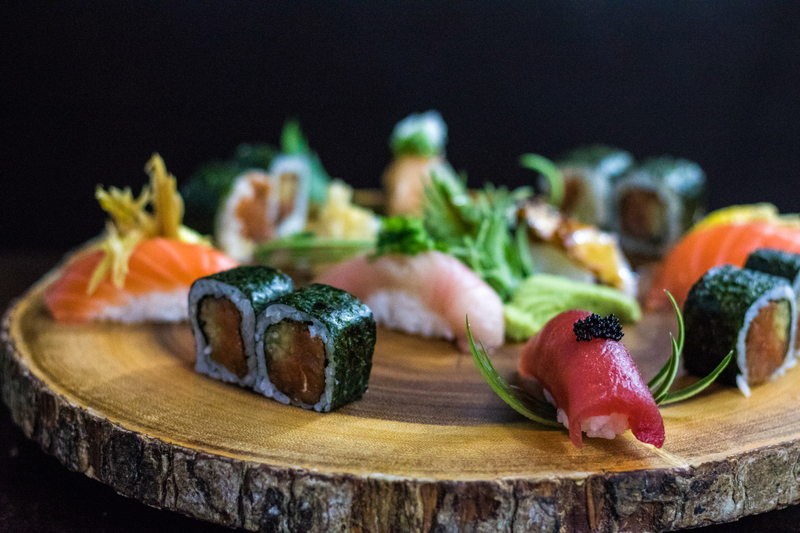 We proudly serve modern cuisine with a fresh twist on classic dishes and a vast selection of delectable sushi, fresh sashimi, and signature rolls created by our very talented and innovative chefs. Our contemporary and relaxed atmosphere is the perfect place to simply unwind and socialize with your friends or a share a romantic evening. We import the finest seafood directly from Japan, and use the highest quality produce from local farms. Take a look at our offerings for lunch below! Two for one select beers and house wines. $10 off wine by the bottle with a purchase from our happy hour menu. Let us cater your next party, event or corporate meeting, with a wide variety of platters to choose from you will be sure to please every palate. Delivery and set up options also available. Sign up for the Yuki Hana newsletter to receive coupons, deals and specials right to your inbox!